From 15 to 17 June, come to Vivatech to discover LuxAI, a startup from Luxembourg specialising in “social robots”. 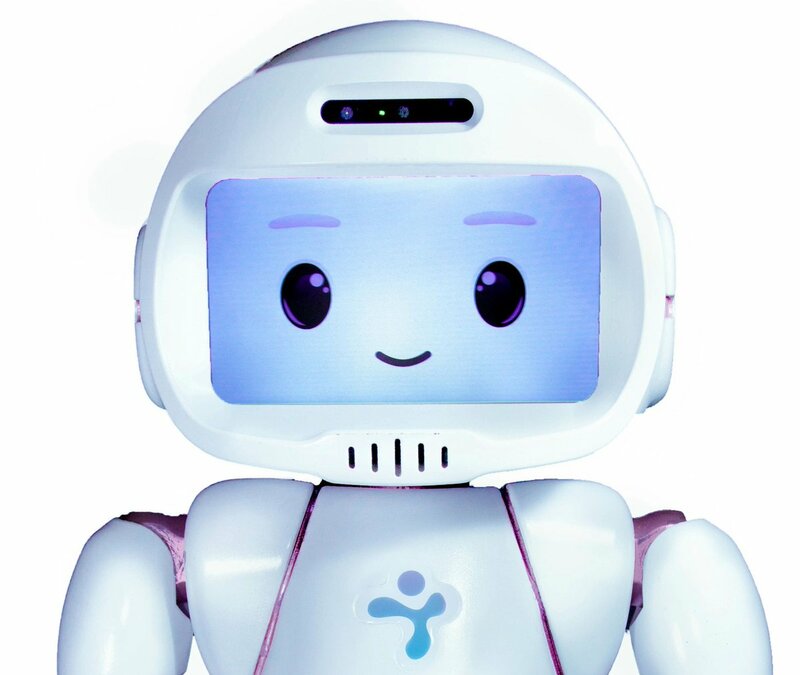 This smiley little robot contains artificial intelligence (AI) technology and is designed to support professionals in the health and education sectors. Depending on how they are programmed, LuxAI robots can be used for vocabulary exercises with children or the rehabilitation of victims of a cerebrovascular accident (CVA). Among the many potential applications of this technology, the use of the social robot as a learning support for autistic children seems promising. Robots which interact with humans have to process a huge number of pieces of information quickly and adapt their behaviour in the light of this interaction: the LuxAI prototype has already achieved good results in terms of social expressivity, emotivity and user-friendliness. LuxAI is currently working with the Luxembourg Autism Foundation to develop applications for treating autism and behavioural therapy. The principle behind the LuxAI social robot is based on an “robot agent programming language”, and while the programming of each robot is crucial, it is often accessible only to IT experts, yet a doctor wanting to program a robot for the rehabilitation of stroke victims needs a user-friendly and intuitive programming interface. LuxAI is working precisely on just such an interface with the autonomous robot laboratory of the Communications Research Unit (CSC) in the University of Luxembourg. People with little experience in IT have been able to program the use of a robot in around twenty minutes. The interface runs on the Android platform. The LuxAI social robot and its interface open up a new range of possibilities, and while it is unlikely that social robots will replace skilled personnel, they can have a supporting role as they have unlimited time and can carry out repetitive tasks.